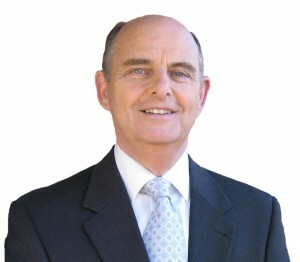 Ray McGhee was one of South Australia’s most experienced television journalists with his career in both radio and television spanning over three decades. For 28 of those years Ray was a member of Adelaide’s Channel Nine newsroom where he was highly respected by his colleagues and viewers for his professionalism, integrity, humour and sharp interviewing style. Ray’s work covered all aspects of news from tragedy to remarkable human achievements. The long list of people he has interviewed includes all Prime Ministers from Gough Whitlam through to John Howard, former US President Bill Clinton and South Africa’s Bishop Desmond Tutu, one of the leading critics of apartheid and campaigner for Nelson Mandela’s prison release. While in sport, he came in contact with some of the greats including Sir Don Bradman, Muhammad Ali and Dawn Fraser AO, MBE as well as many other elite athletes in Formula One, cricket, AFL and soccer etc. Ray regularly contributed to the Network’s national programs including Graham Kennedy’s Coast to Coast, Nightline, Today, Sunday and National Nine News. He has also produced a number of corporate and award winning charity videos. 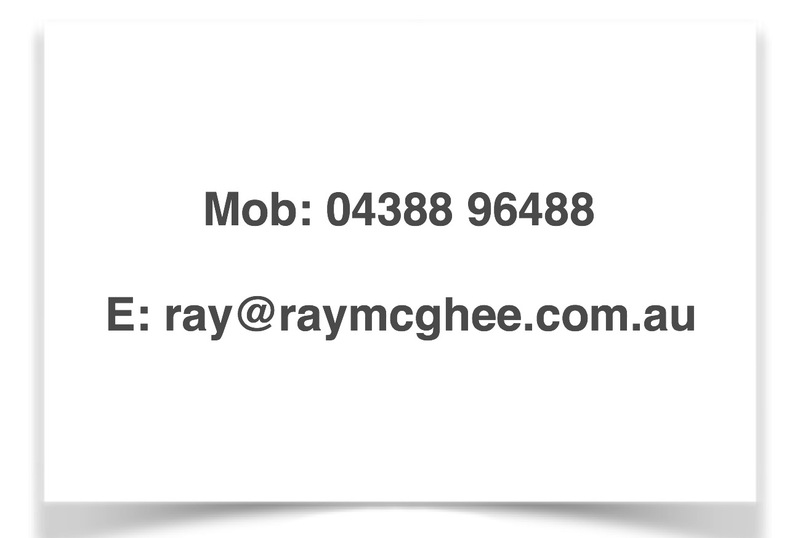 Ray is an Honorary union member of the Australian Journalist Association. Besides Public Speaking, he continues with his long standing enjoyment and experience as a Master of Ceremonies for local and national conferences and hosting charity and community group Quiz Nights.